Bollywood movies are incomplete without music. The realm of Bollywood has been decked by the alluring singing voices of these artists. These Bollywood singers earnings will definitely shred the notion that music is not a financially qualifying profession. Take a look! 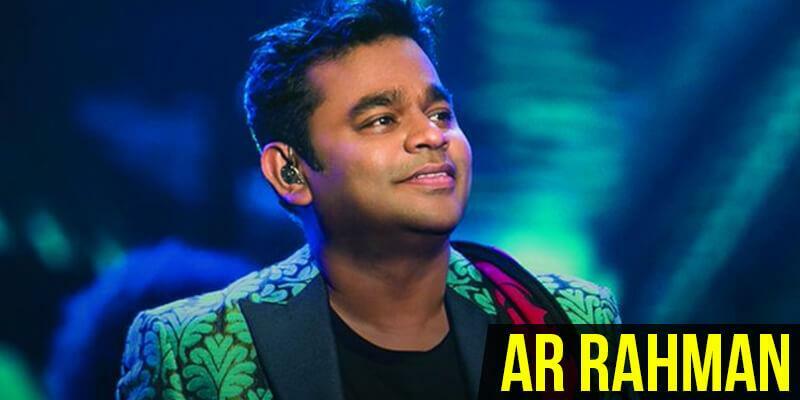 ‘The Mozart of Madras’, A.R.Rahman is India’s phenomenal composer and a versatile singer. His works are remarkable for the beautiful blend of Indian classical music and electronic music. 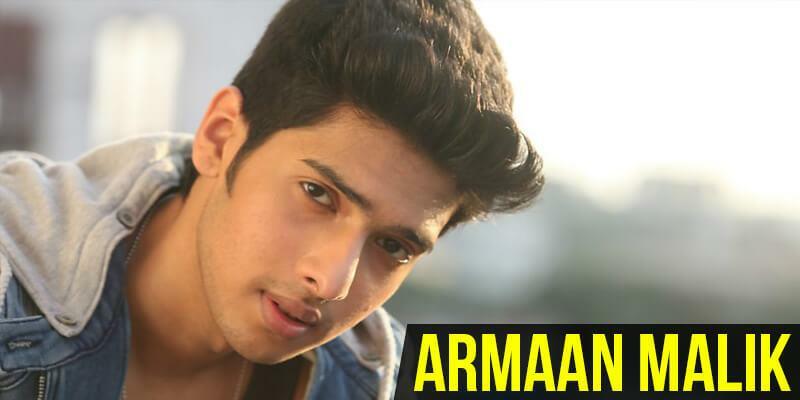 This pragmatic singer earns Rs.1.5 – 2 crores per movie approximately. 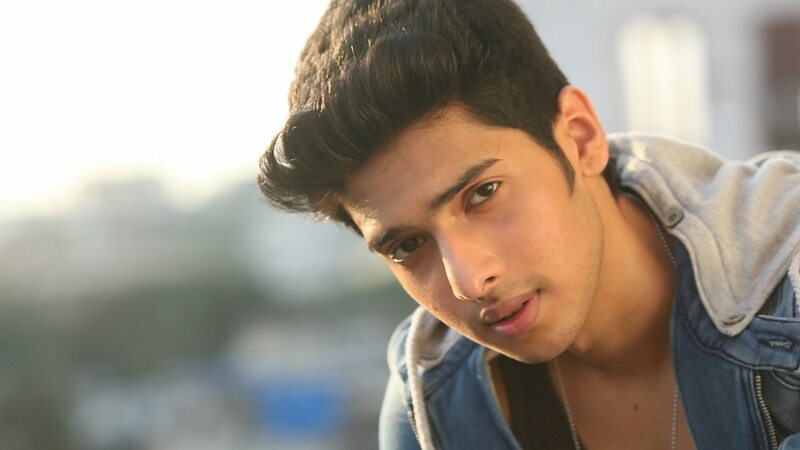 Armaan Malik was recognized soon after he became a finalist on SaRe Ga Ma Pa L’il Champs program. His popularity and talent fetched him quite a lot of opportunities in movies. This young playback singer earns around Rs.40 lakhs through his singing. 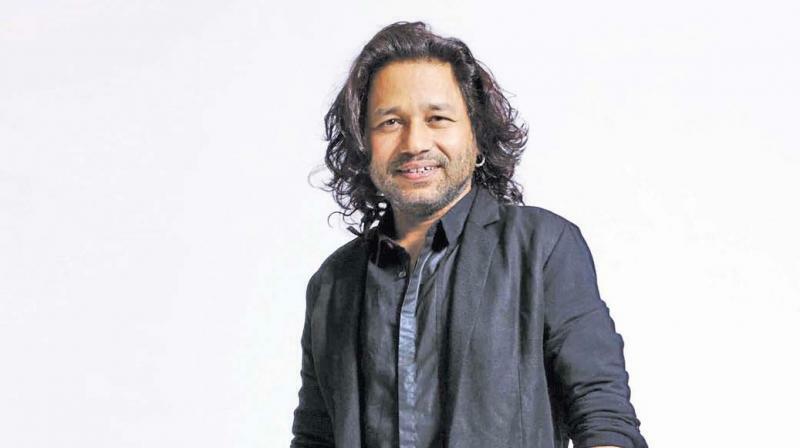 Kailash Kher, with his unique and powerful voice, has established himself as one of the most popular playback singers of India. He has sung more than 700 songs and his music style is influenced by Indian folk and Sufi music. 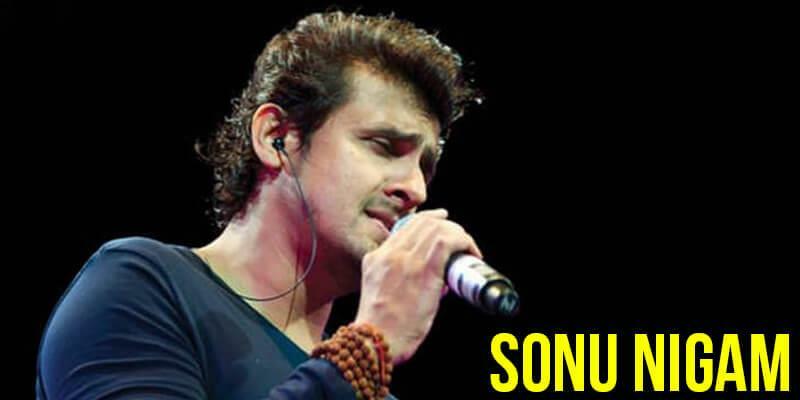 This socially contributive singer earns around Rs.30 lakhs through his successful music career. 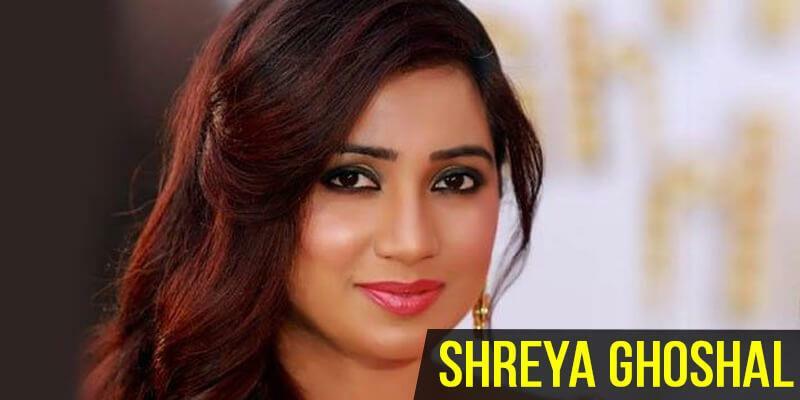 Shreya Ghoshal with her soul-touching voice made her debut as a singer when she was sixteen. It was on the show ‘Sa Re Ga Ma Pa’ that her potential was recognized and was given opportunities. She takes home about Rs.18 to 20 lakh for a song. 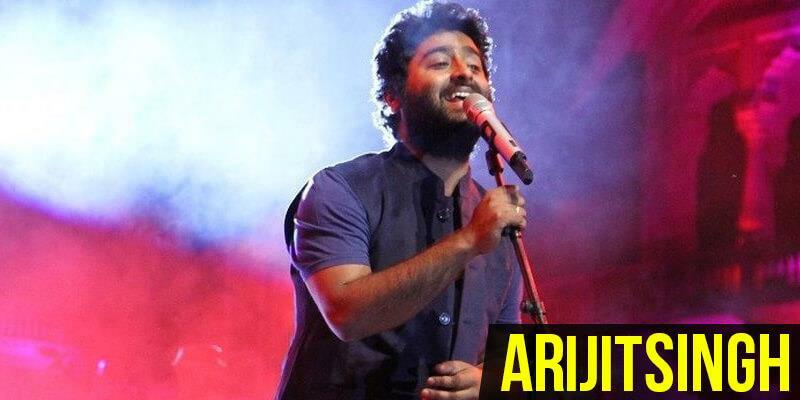 Arijit Singh, who has a knack for giving any song a magical touch, reached the zenith of his popularity with his legendary song ‘Tum hi ho’ from ‘Aashiqui 2’. 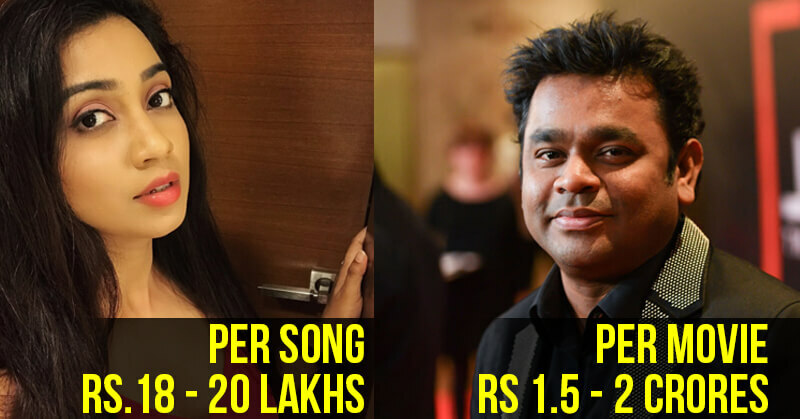 This notable singer charges about Rs.15 – 20 lakhs for a song. 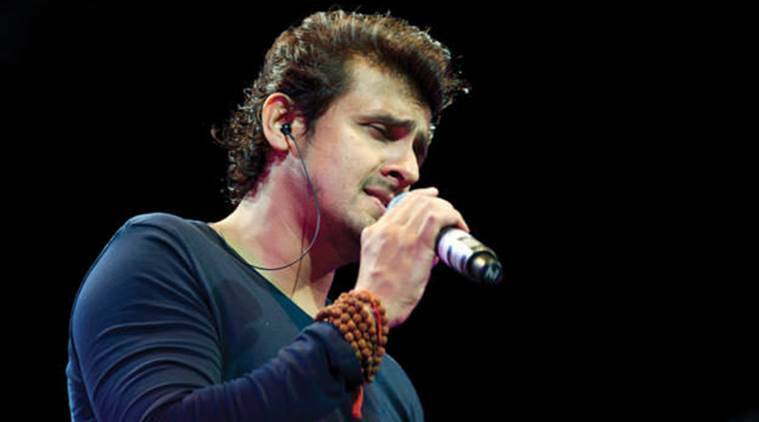 Sonu Nigam, being a note-worthy Indian singer of all times, has released Indian pop albums and also has a career as an actor. Gifted with an extraordinarily melodious voice, this singer harvests about Rs.10 lakhs for his song. Sunidhi Chauhan is an all-time favourite singer in India. She rose to fame through her popular hits like ‘Dhoom Machale Dhoom’ and ‘Sheila Ki Jawaani’. This celebrated singer earns around Rs.12 – 15 lakhs for a song. 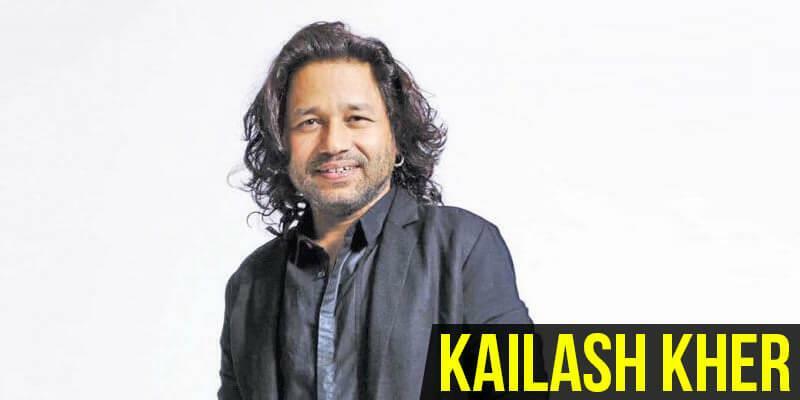 This Indian Pop singer, known for his mesmerizing voice, has contributed romantic hits like ‘Tum Se Hi’ from ‘Jab We Met’ and ‘Khoon Chala’ from ‘Rang De Basanti’. This singer takes home about Rs.6 – 8 lakhs for his song. Sukhwinder Singh is famous for his songs ‘Chaiyya Chaiyya’ from ‘Dil Se’ and ‘Jai Ho’ from the internationally recognized movie ‘Slumdog Millionaire’. This memorable playback singer earns around Rs.9 – 10 lakhs per song. 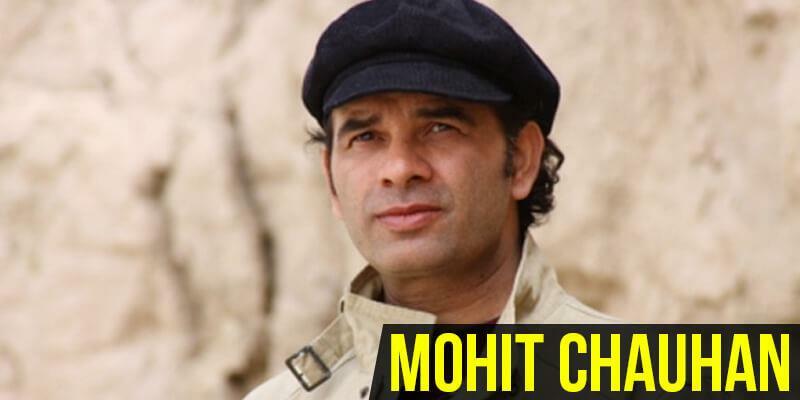 This super hit Indian Pop singer is known for his exclusive voice. 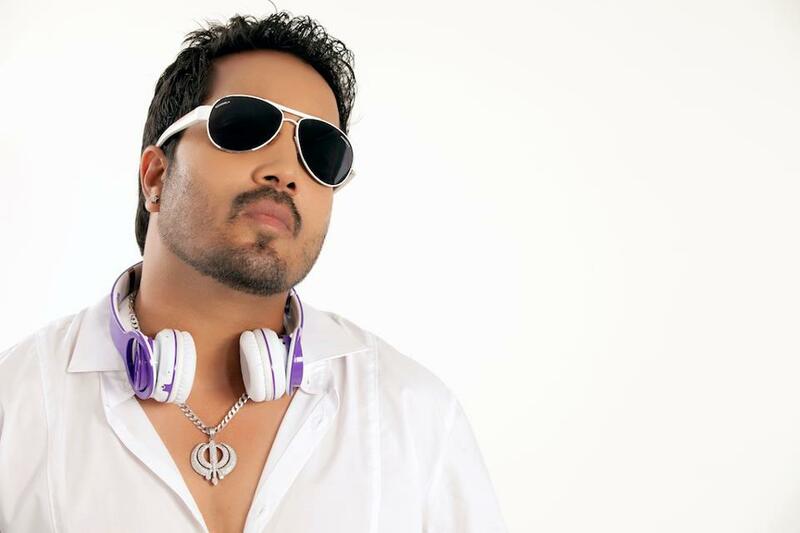 In addition to his successful debut album, ‘Sawan Mein Lag Gayee Aag’, his prominent songs are ‘Bas Ek King’ (Singh is King), ‘Mauja Hi Mauja’ (Jab We Met) and ‘Dhanno’ (Housefull). 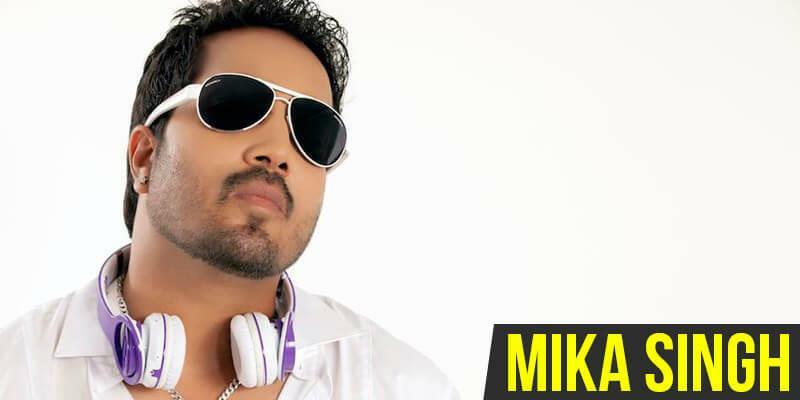 This globally famous artist charges around Rs.15 – 18 lakhs for a song. This music director duo consists of Manmeet Singh and Harmeet Singh. 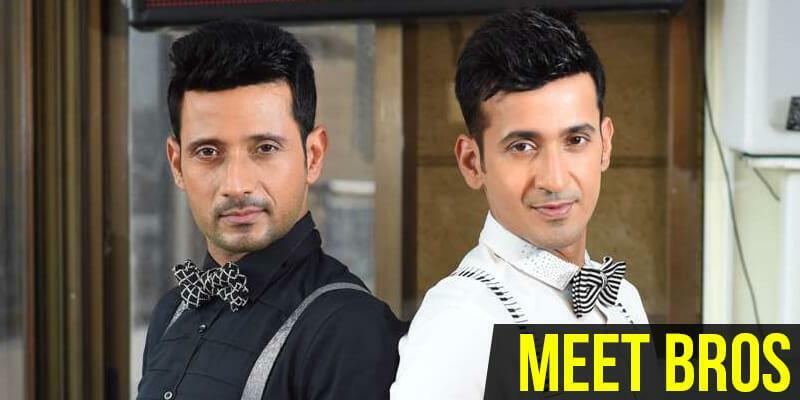 The duo became popular for their composing and singing with ‘Kyaa Super Kool Hain Hum’ and ‘OMG- Oh My God!’. Known for their song ‘Baby Doll’, this duo charges Rs.12 – 13 lakhs per song. 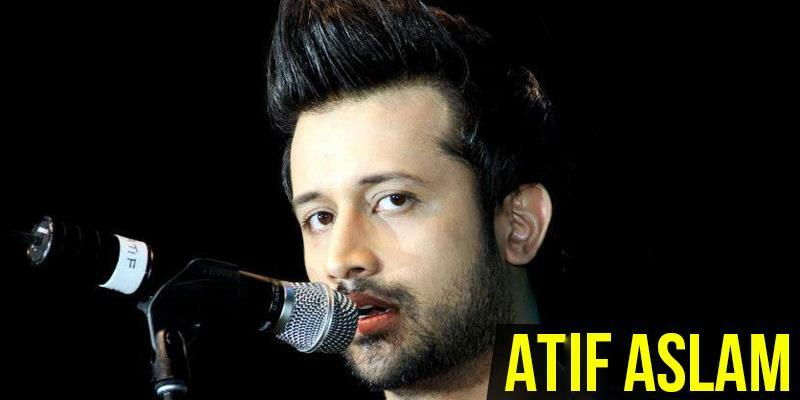 This all-rounder has topped the charts several times through his songs. Known for his vocal belting technique, he captures hearts with his sublime voice. 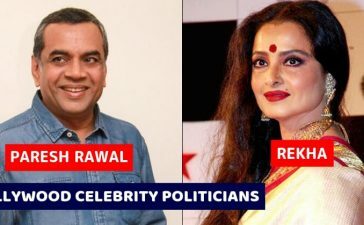 Having begun his career in the Bollywood realm with the song ‘Who Lamhey’ from ‘Zeher’, this internationally recognized singer is paid nearly Rs.9 lakhs for his songs. Enjoyed reading this article? There’s more from where that came from! Check out the bollywood kids who exactly look like their parents.